JOIN US FOR A PRE-K PLAY DATE! You and your toddler are invited to come out and play on a chilly winter morning. 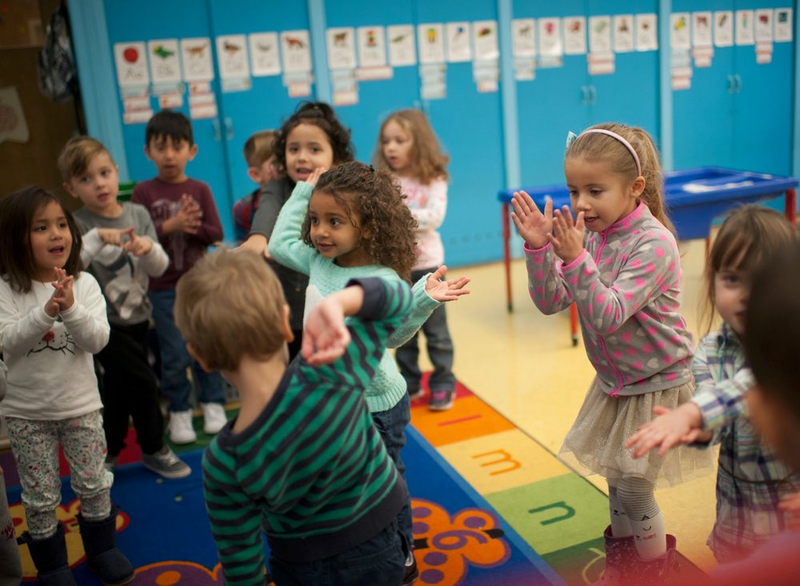 Join us for a playdate with music and movement, free-play, and a tour of our school! We’ll start at 9am with our Wolf Pups music class for 30 minutes, then roll into 30 minutes of free-play for the kiddos and information sharing about our Pre-K programs along with a hot cup of coffee for the adults. We’ll finish with a quick tour around the school, visiting all of the Pre-K rooms, where we’ll have a chance to say hi to the teachers and see the kids in action.